are organic compounds extracted from plants with tremendous healing properties. 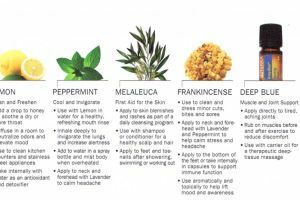 Using essential oils for healing purposes is often called aromatherapy which is a holistic treatment seeking to improve physical, mental and emotional health. 10. Essential oils are extracted directly from the bark, flower, fruit, leaf, seed or root of a plant or tree and just one drop can have powerful health benefits. They are typically created through the process of distillation which separates the oil and water based compounds of a plant by steaming. 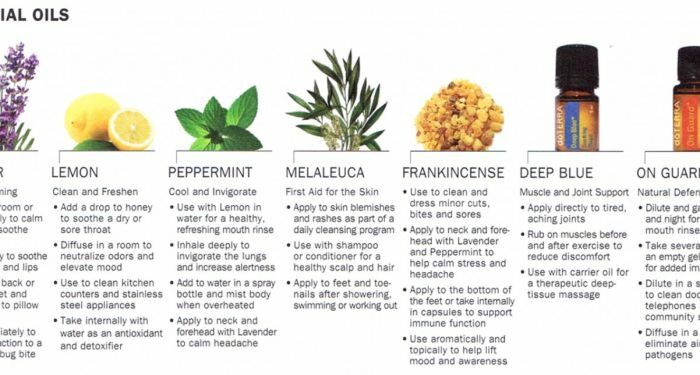 Essential oils are highly concentrated oils that have a strong aroma. By concentrating the oils of these plants you are literally separating the most powerful healing compounds of a plant into a single oil. Aromatherapy did not become popular in the United States until the 1980s, when essential oils began to be added to various lotions, candles, or other fragrances. There are also trained professionals such as aromatherapists, physical therapists, massage therapists, nutritionists or even doctors of natural medicine who use aromatherapy in their practice and are trained in specific uses for essential oils.